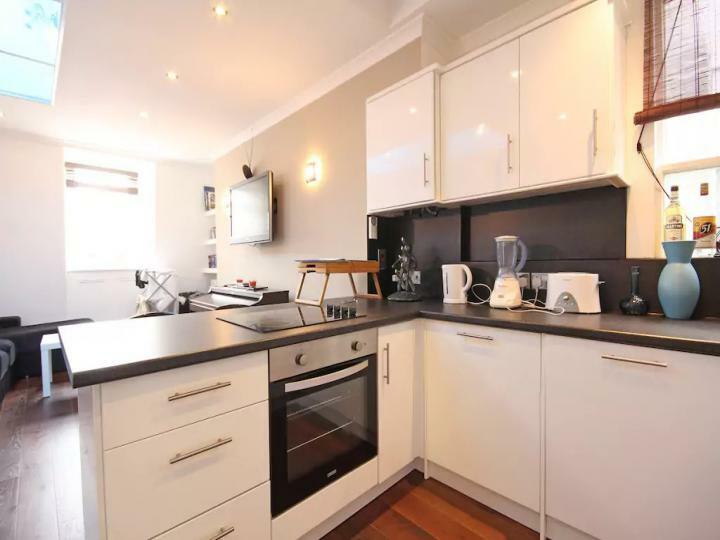 Residential Realtors is delighted to market this 1 Apartment in a wonderful location, situated in London SE8, offering amazing comfortable living and convenience with simplicity. 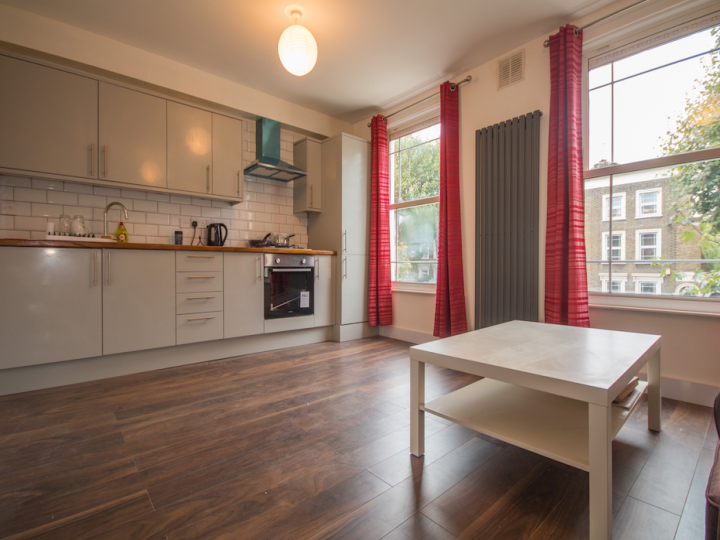 The Apartment is presented in outstanding condition and fitted with all the basic facilities including: Close to public transport, Fitted Kitchen, Fully Furnished, Shops and amenities nearby. 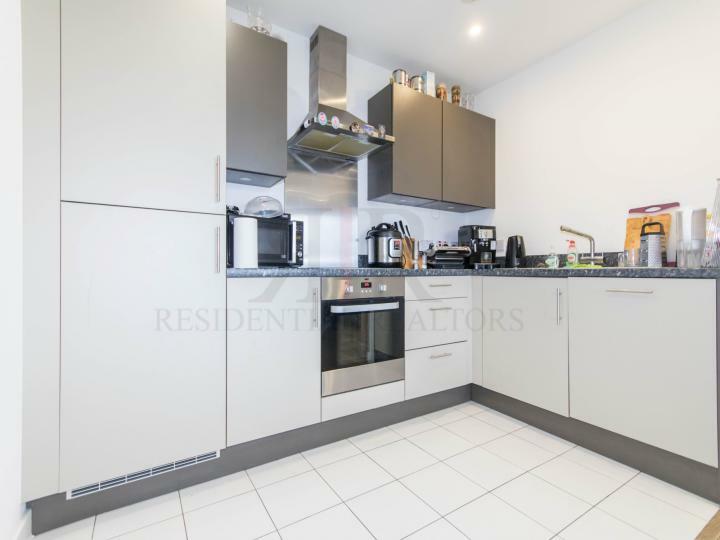 This wonderful 1 1 bath Apartment situated in London SE14 is available with the following facilities: Available now, Close to public transport, Double glazing, Eat in Kitchen, Fitted Kitchen, Fully Furnished, Open Plan Kitchen/Living room, Parking, Shops and amenities nearby. 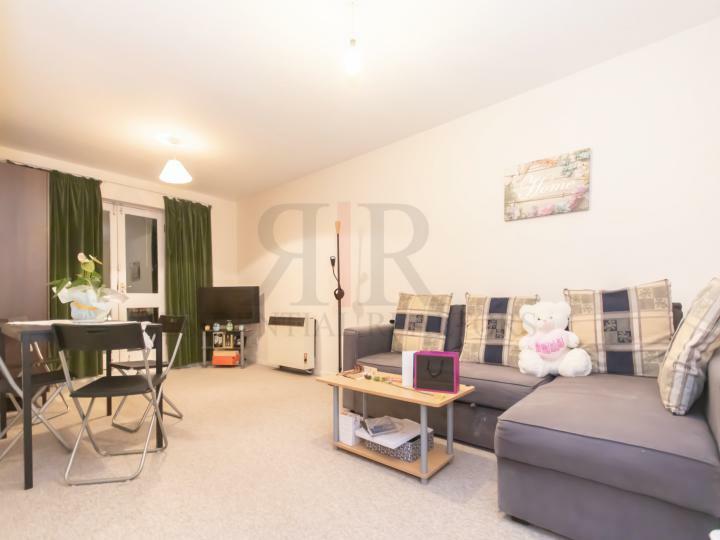 Residential Realtors is delighted to market this 1 bedroom flat in a convenient location, situated in London SE17, offering amazing comfortable living. The Apartment is presented in outstanding condition and fitted with all the necessary facilities. 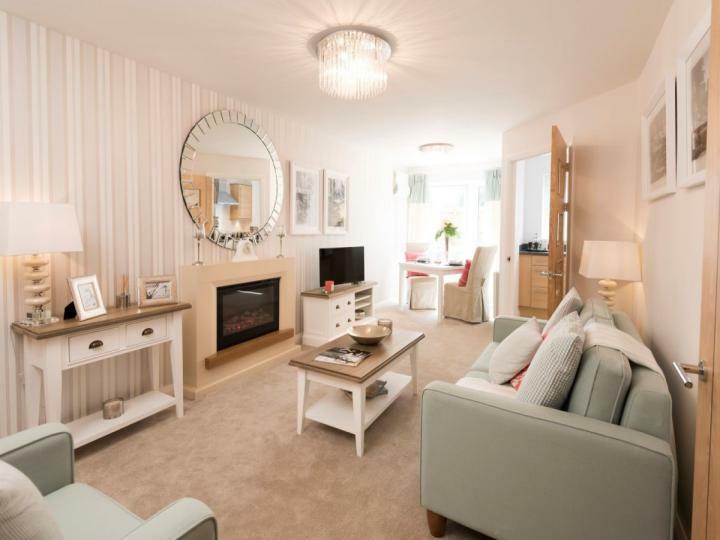 Close to public transport, Fitted Kitchen, Open Plan Kitchen/Living room, Shops and amenities nearby. 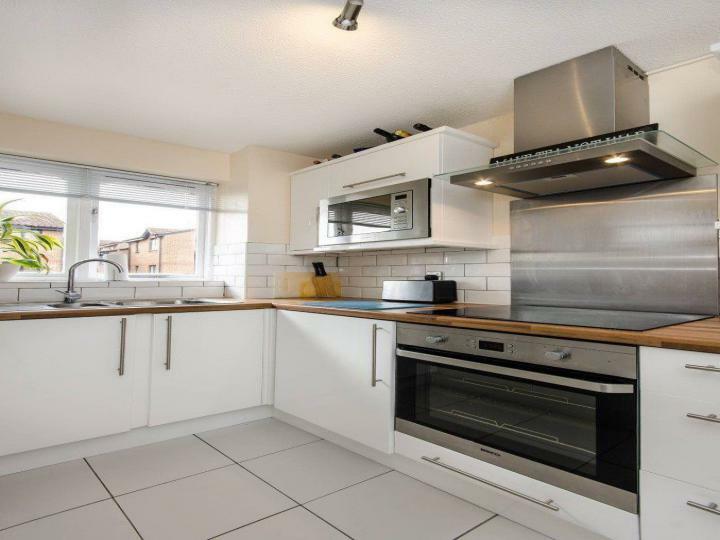 Three bedroom semi detached house only a short walk to Chadwell Heath mainline station. 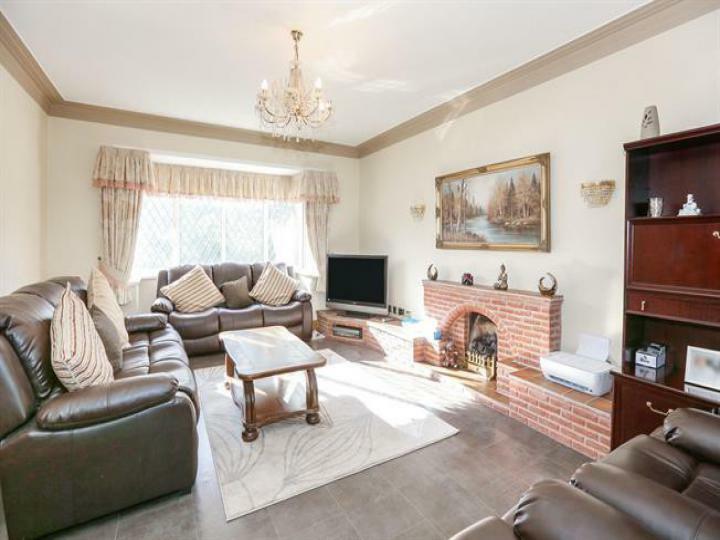 The property comprises of three bedrooms and a bathroom to the first floor, spacious lounge a modern open plan kitchen to the ground floor and a garden. 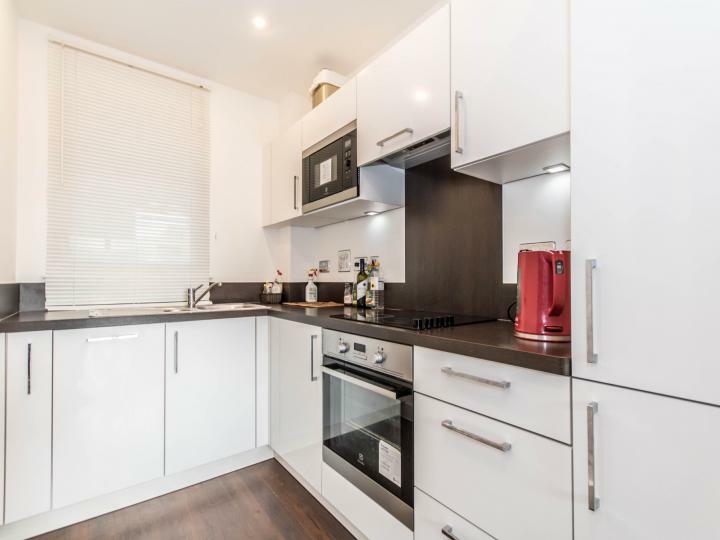 This wonderful 1 1 bath Apartment situated in London E14 is available with the following facilities: Close to public transport, Double glazing, Fitted Kitchen, Fully Furnished, Shops and amenities nearby. 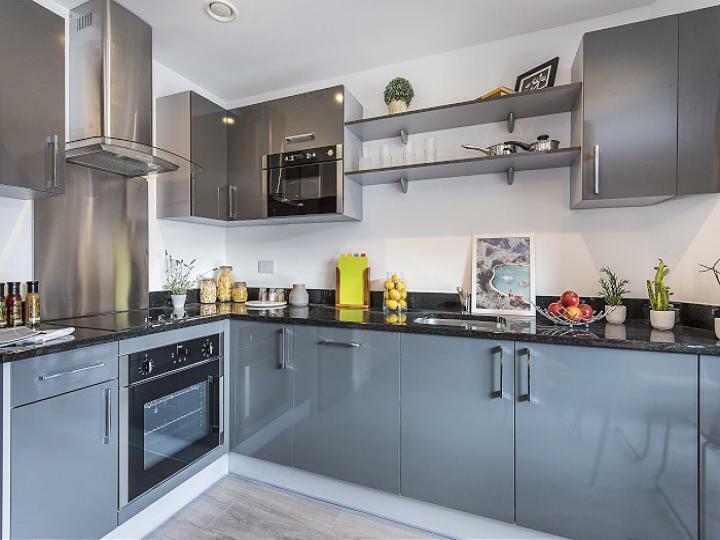 This wonderful 1 1 bath Apartment situated in London E14 is available with the following facilities: BALCONY, Close to public transport, Fitted Kitchen, Fully Furnished, MODERN DEVELOPMENT, Shops and amenities nearby. 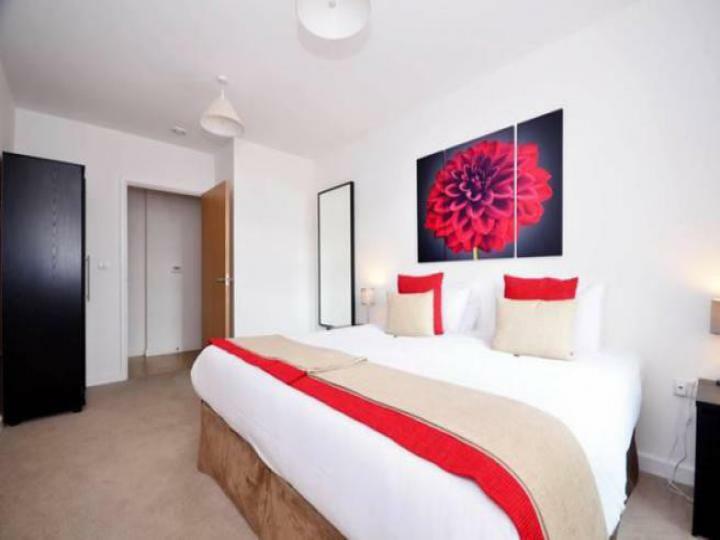 This wonderful 1 1 bath Apartment situated in London SE10 is available with the following facilities: Close to public transport, Double glazing, Fitted Kitchen, Fully Furnished, Shops and amenities nearby.